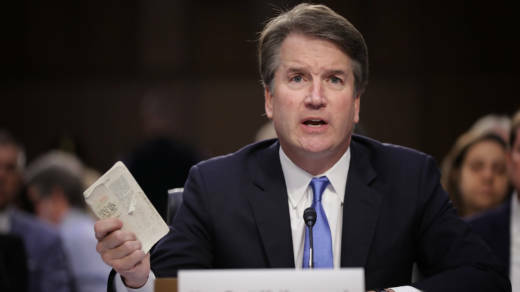 Kavanaugh stressed that as a native of the Washington, D.C., area, he is well-aware of the danger posed by gun violence. "You're a better judge if you're aware," he said. "Judging is important, but I wanted to be more directly involved in the community." 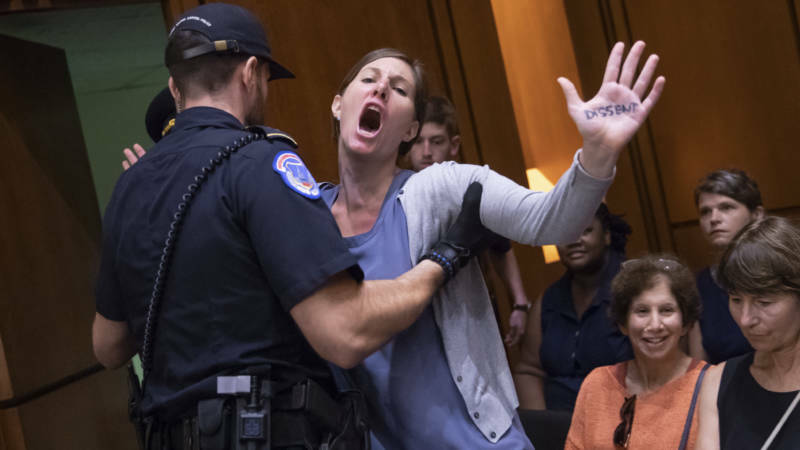 "We've all been in courtrooms where the judge is acting a little too full of being a judge," Kavanaugh added. "I try not to do that."